The film -- which premiered at Sundance in January but only hit US theaters this weekend -- injects new life into the most famous space mission of all time, which transfixed the world from July 16-24, 1969. "The real discovery part was in the research that led us to a lot of new information about the content and the quality of the material." 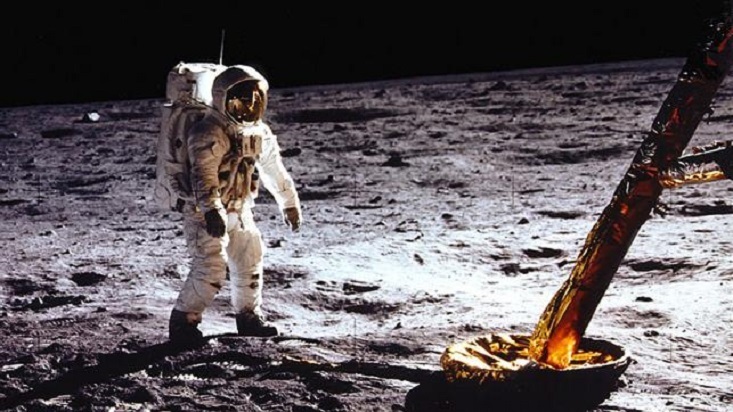 Rooney says it's likely that all the material related to Apollo 11 and in the Archives' possession has now been found, but adds: "I can't say for sure that they don't exist somewhere else."